Miramar medical center treatments rendered to the patient include: light-force chiropractic adjusting system, physiotherapy, massage therapy, and therapeutic exercises regimens. 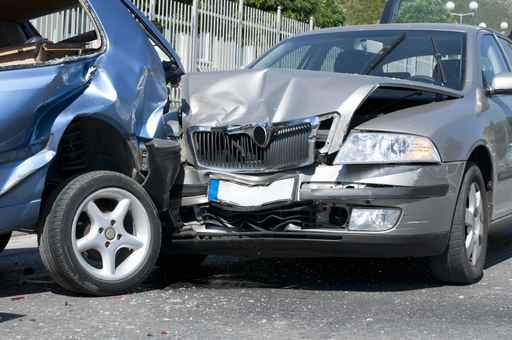 Victims of auto accidents, slip and fall, or sport Injuries are recommended to seek treatment immediately. Within 21 days after an injury, scar tissue -fibrosis accumulates around the injured site, then a permanent scar-fibrosis sets in around the injury. These scar tissues accumulate as the injury persists and eventually limit a person in the future to perform their daily activities. Therefore, a chiropractic Neuro Muscular Skeletal examination and the appropriate treatment is recommended within the first 21 days following injury to help reduce and eliminate the injured scarring. Our updated and highly effective chiropractic adjusting methods allow the body skeleton to return to its normal balance quickly. These techniques and treatments will allow the individual to return back to their daily and work activities as quickly as possible.